Brand new 2015 Yamaha Bolt C-Spec 950 with full factory warranty. Please email or call Scott Emerson at 888-412-9070 x136 for further assistance. Clearance price includes any and all incentives when applicable. Prices are subject to change and incentive money can be depleted before the promotional period expires. Price does not include freight/destination fee. Prices are subject to change without notice. Some rebates can be in lieu of special finance promotions and those offers may, in some cases, not be combined. 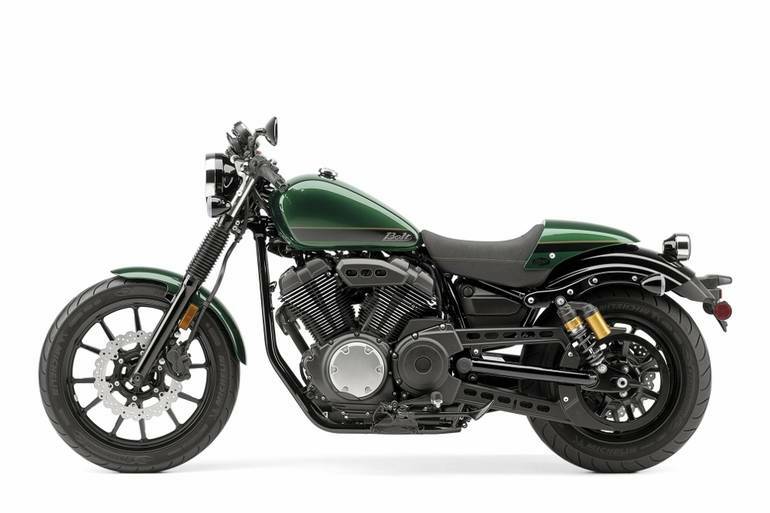 All Yamaha pictures are kind of Yamaha HD motorcycles picture was taken, including motor fuel gauge, engine, engine mounts, tires, fuel tank, the car handles, lights and so on, 2016 Yamaha Bolt C-Spec C-SPEC full-screen viewing,2016 Yamaha Motorcycles today Price: $11,900 .